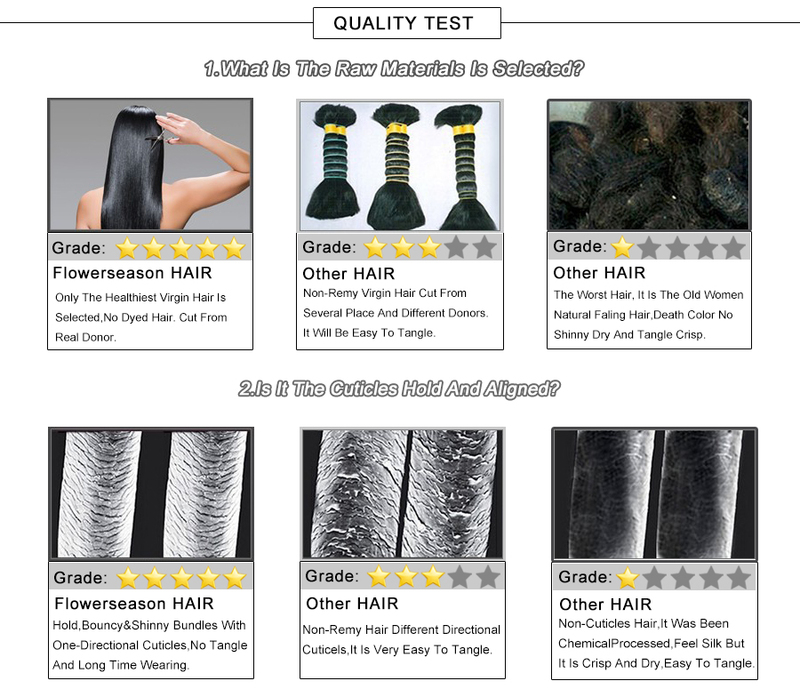 Very good hair realy happy with it! 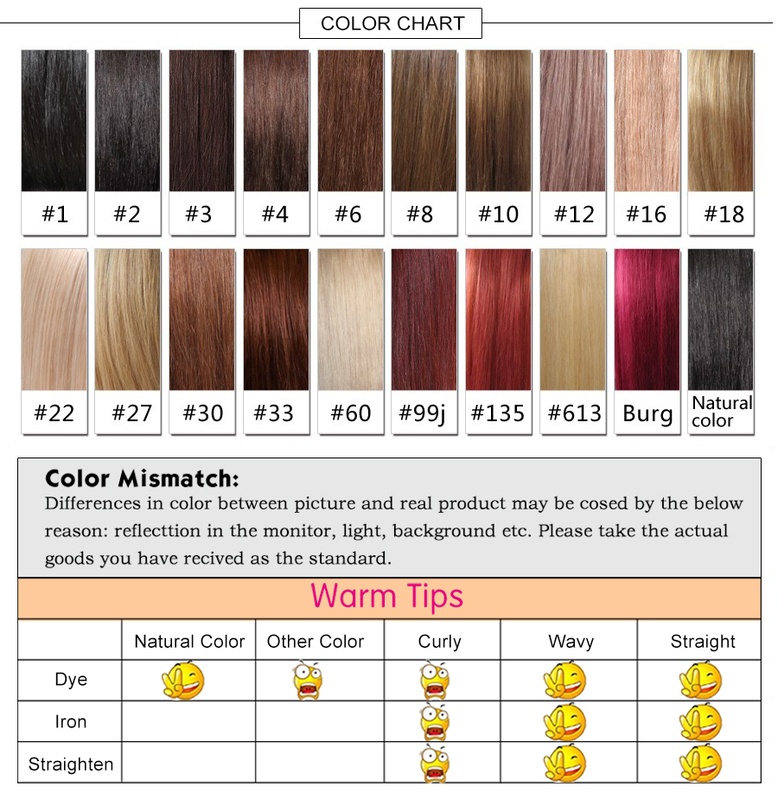 my sister is very happy. 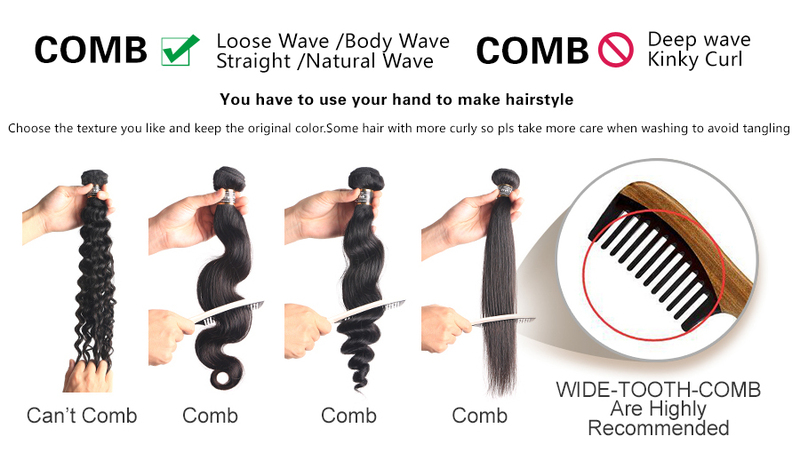 I recommend the product and seller! 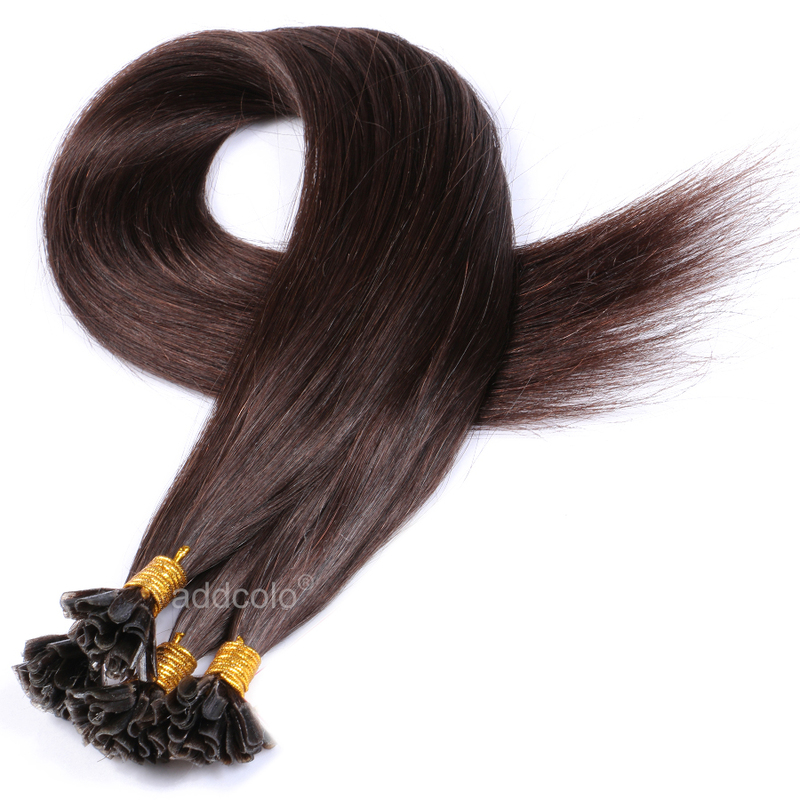 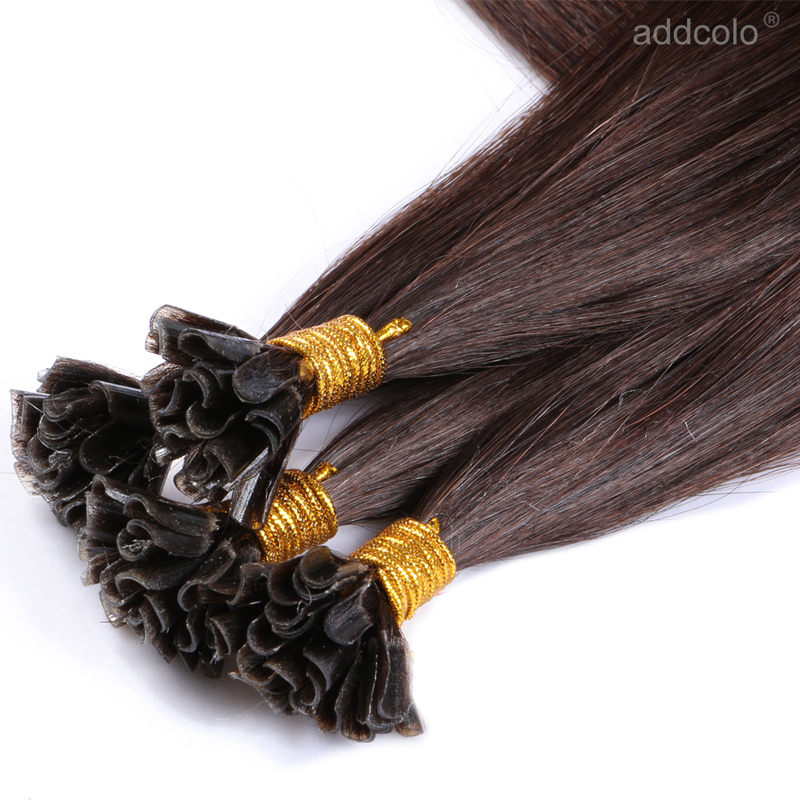 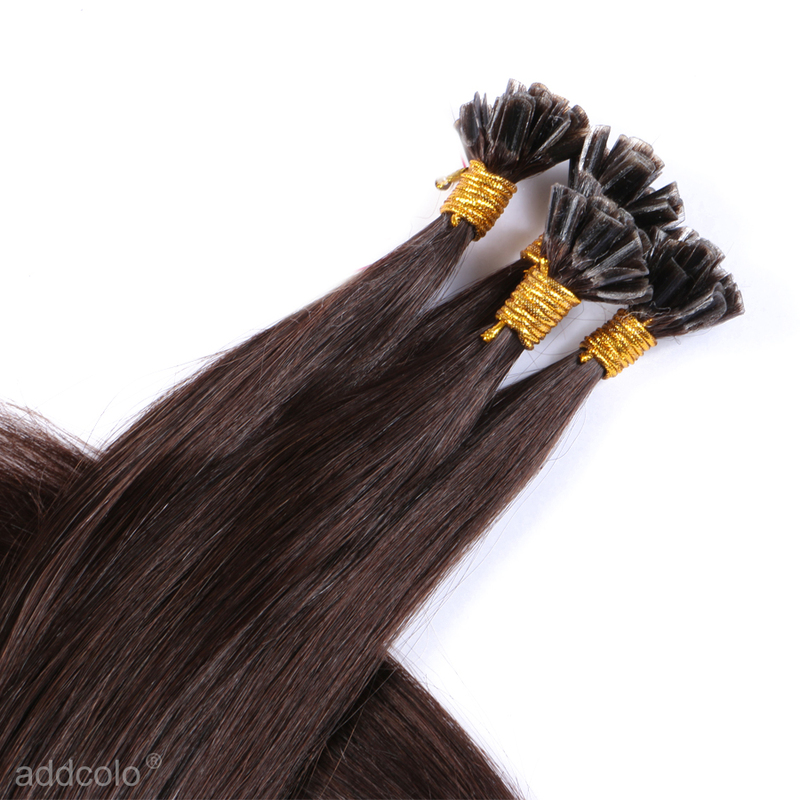 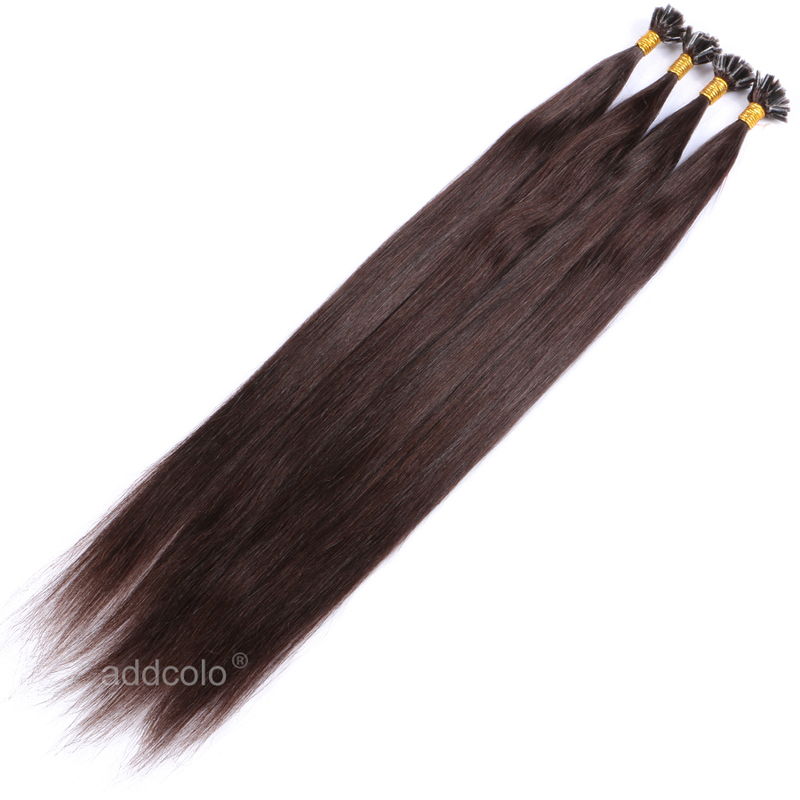 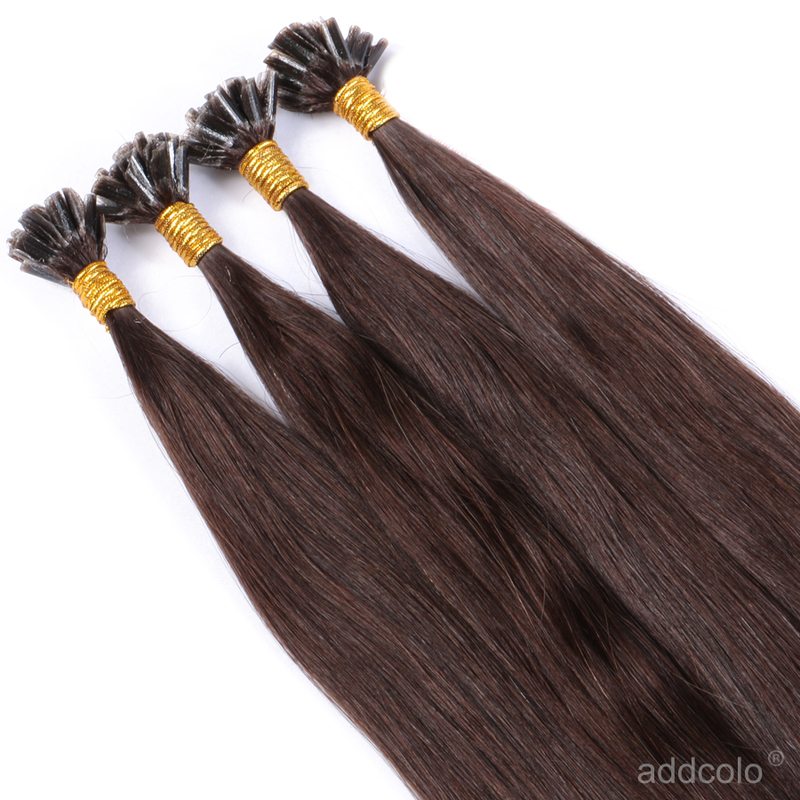 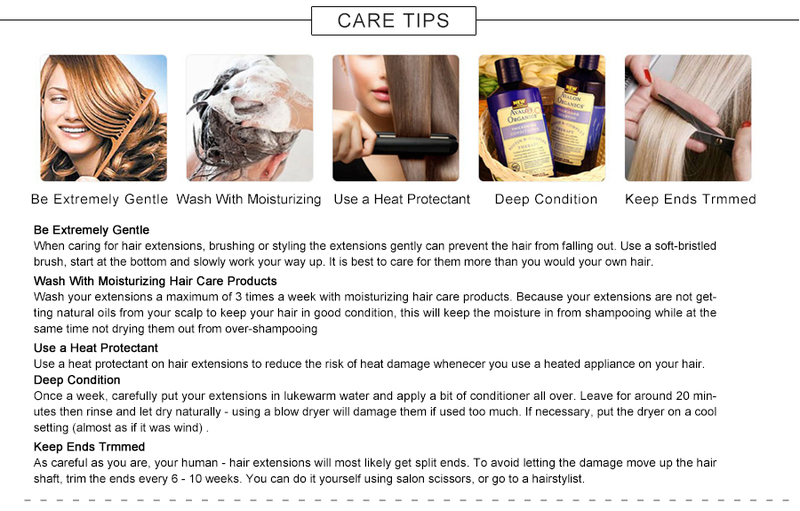 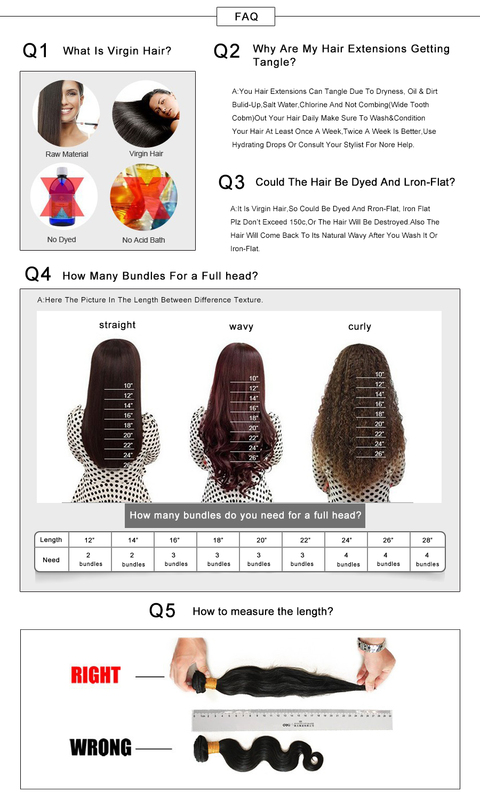 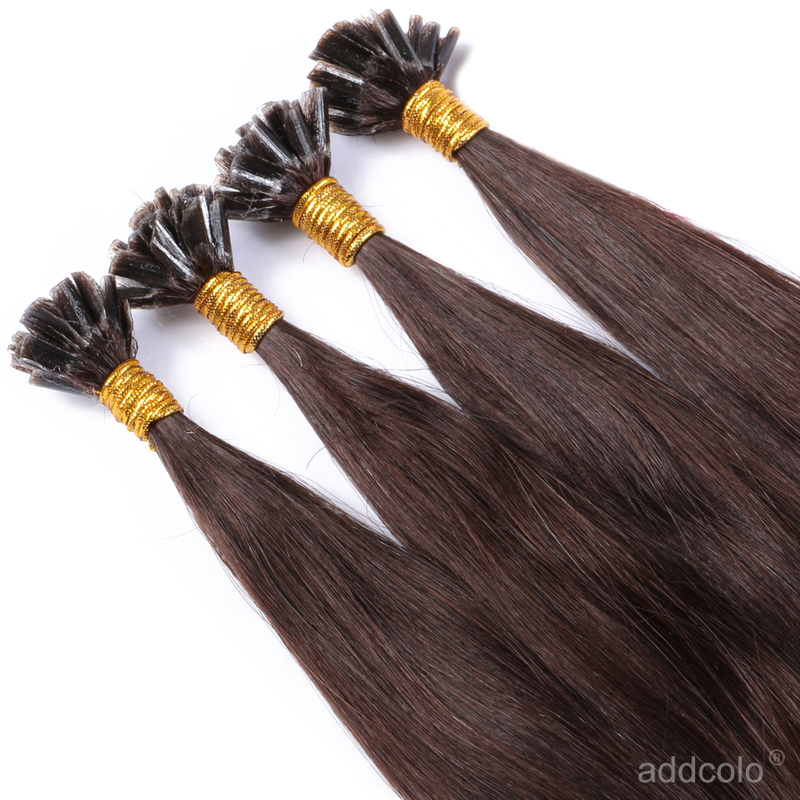 Question about 【Addcolo 10A】U Tip Hair Extensions Brazilian Hair Color #3 is Successfully Submitted.